Our church family would like to invite you and your family to come and worship with us. Faith Baptist Church is a fellowship of believers in the Lord Jesus Christ. Our chief purpose is to see Christ glorified through the proclamation of His Word and through the adorning of His Word. We strive to have Bible teaching which is practical and will help to strengthen your faith. 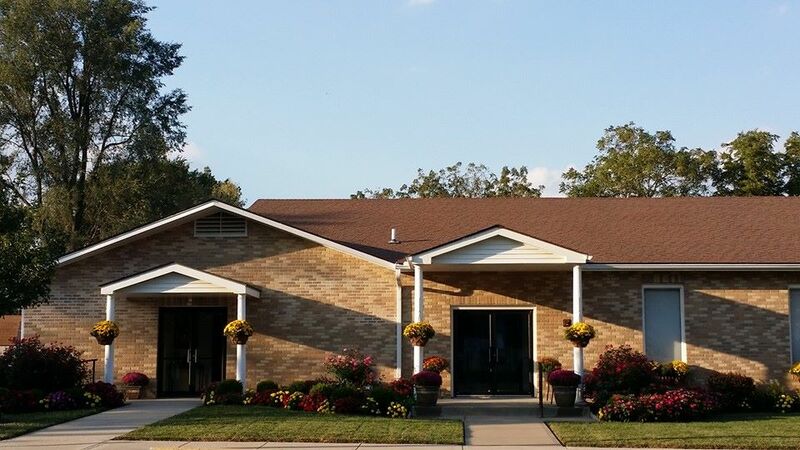 Faith Baptist Church is an independent Baptist church in Raymore, Missouri. The pastor is Derek Thomas. This church does not publicly indicate what they believe about the King James Bible. They offer Traditional worship services in English.